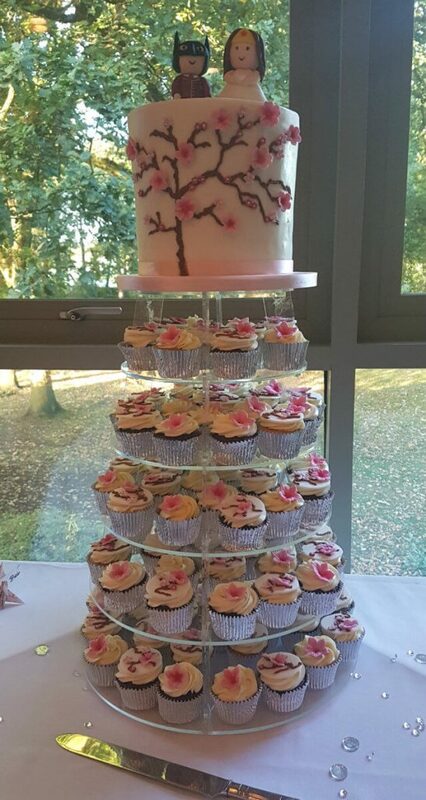 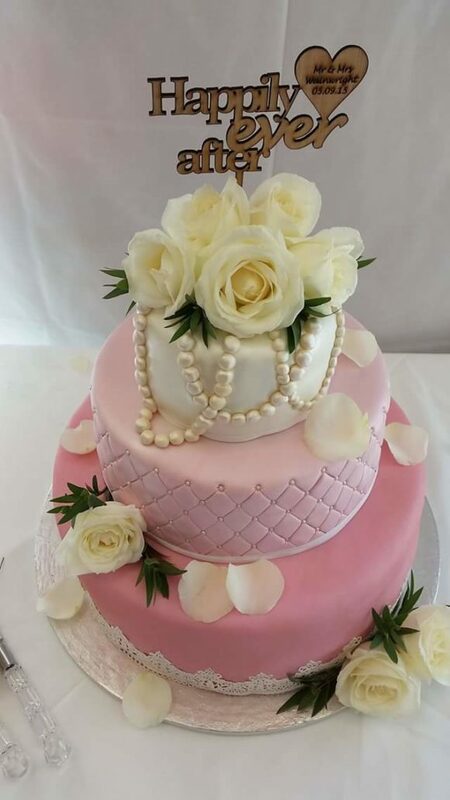 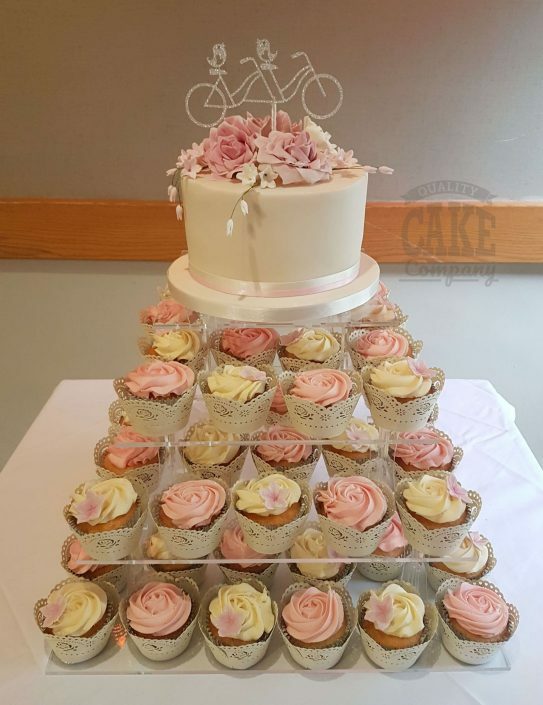 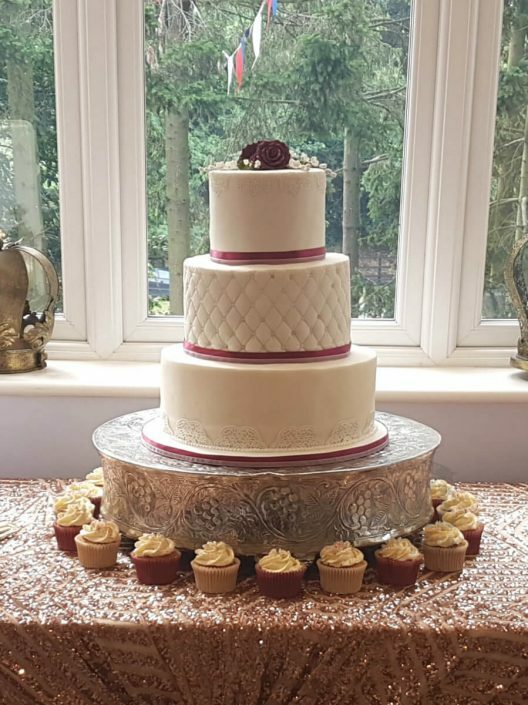 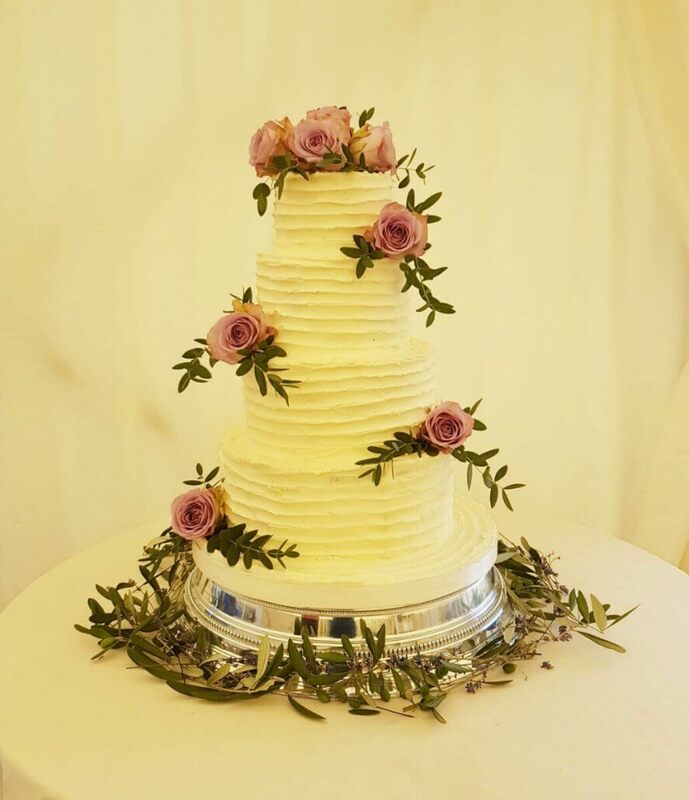 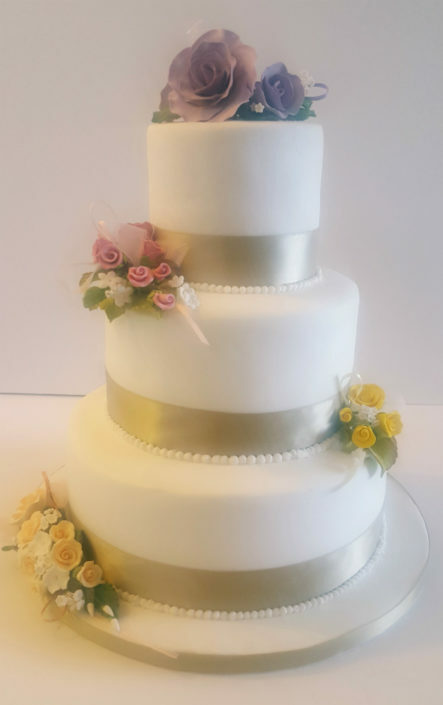 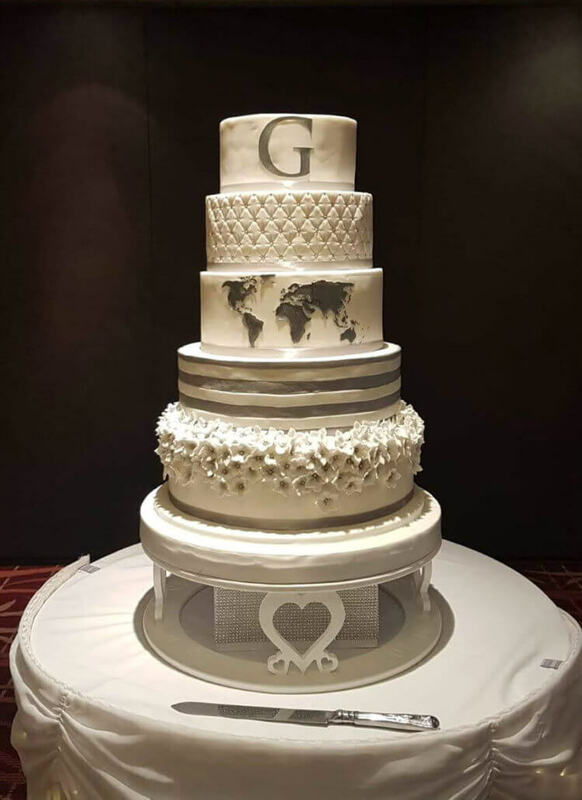 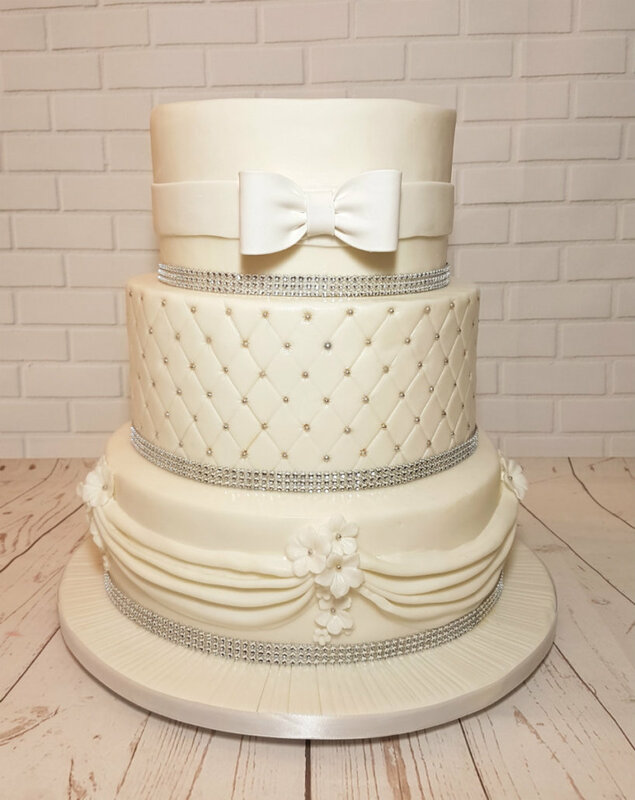 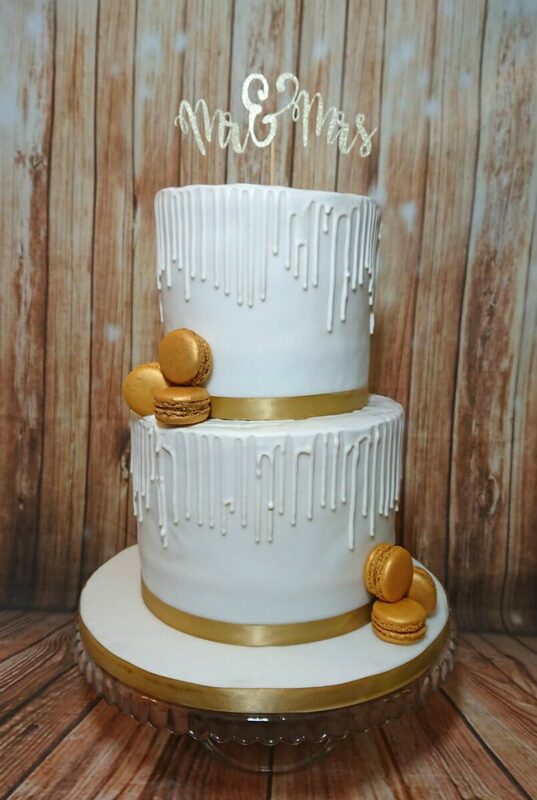 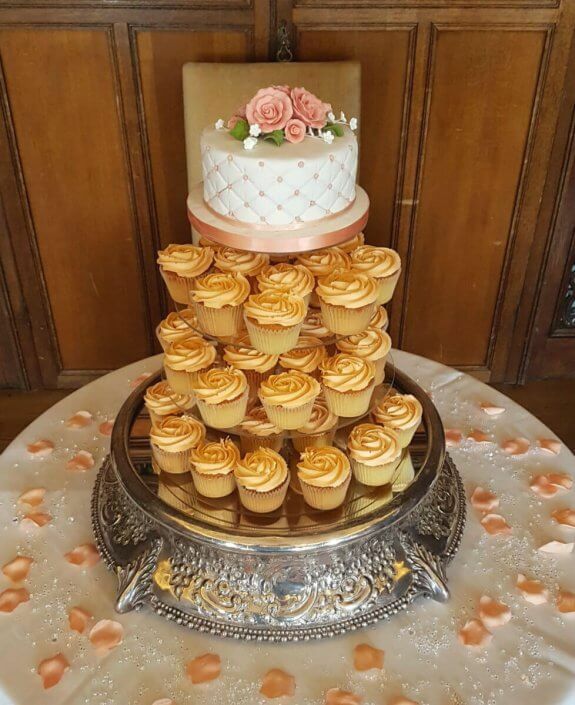 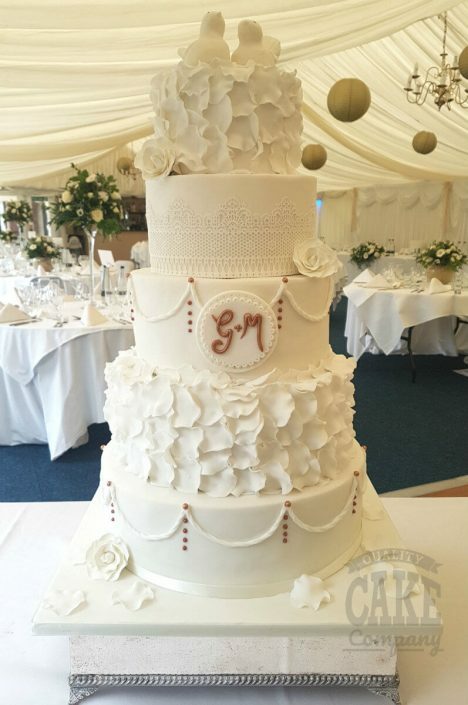 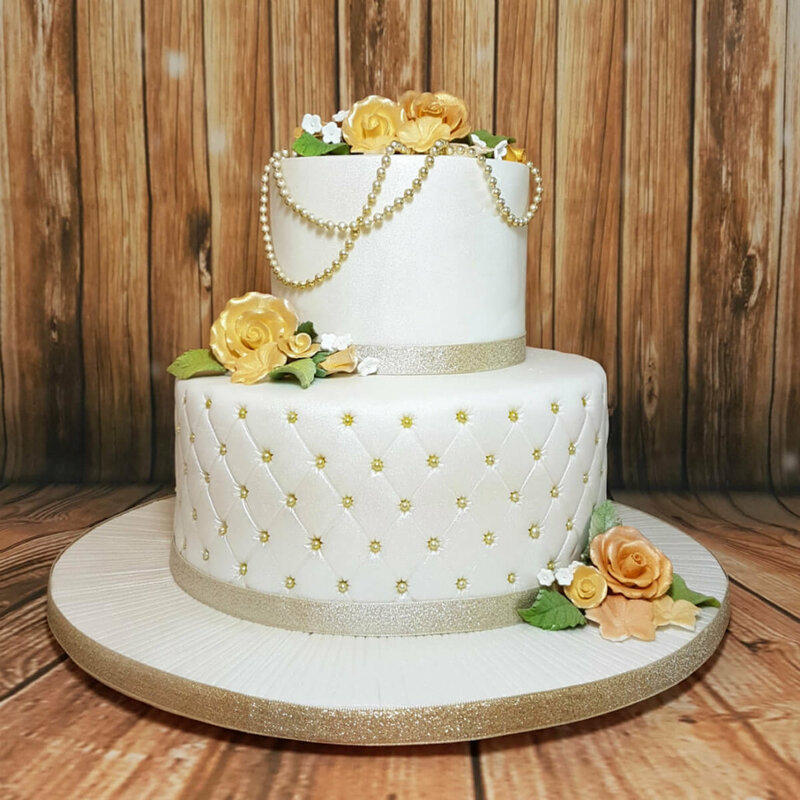 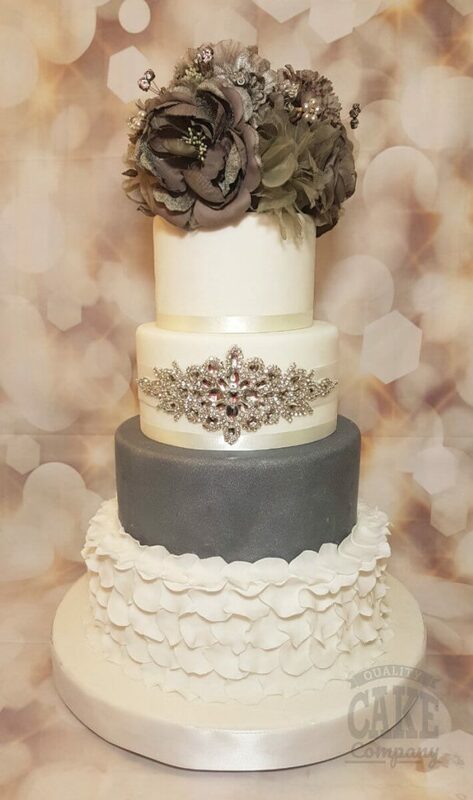 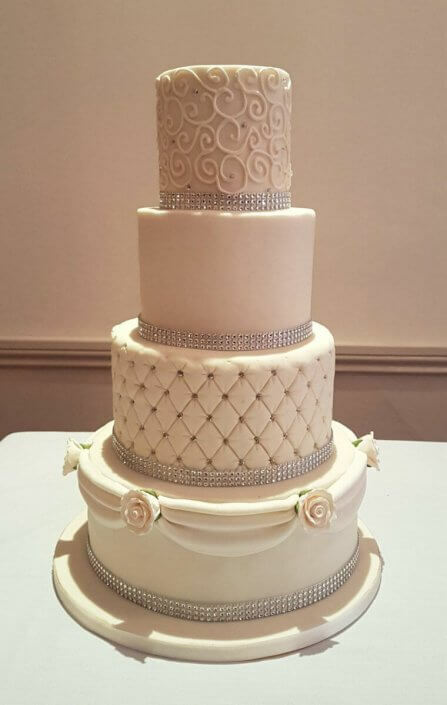 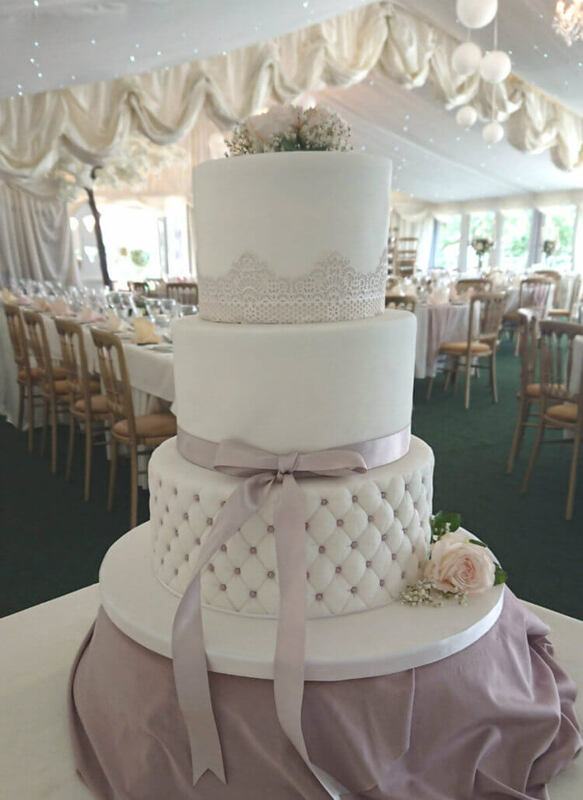 From six-tier stunners to understated elegance – we can create the perfect wedding cake for your special day. 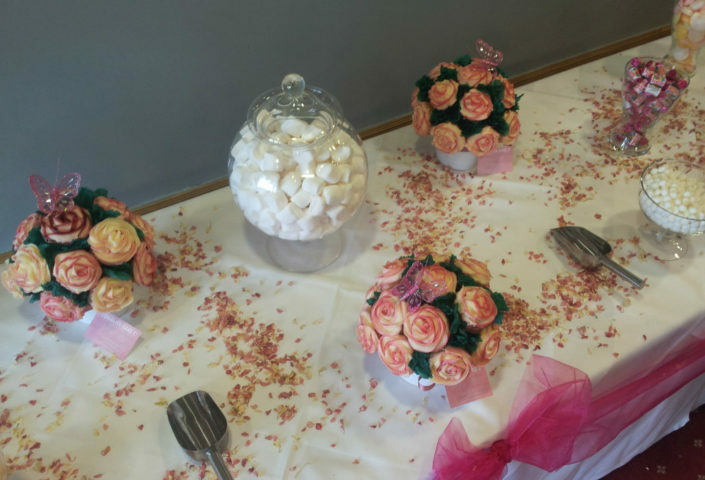 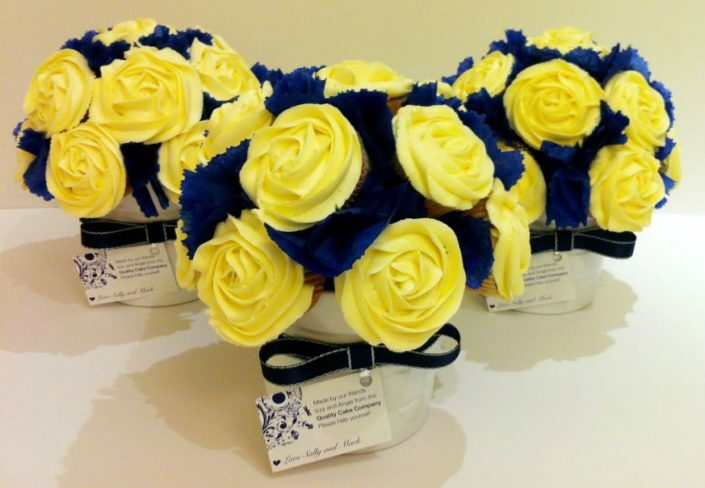 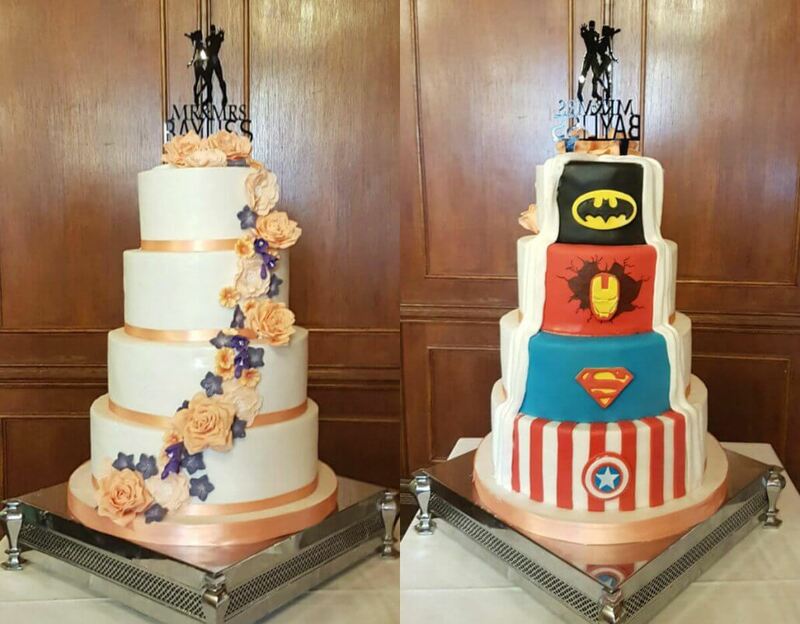 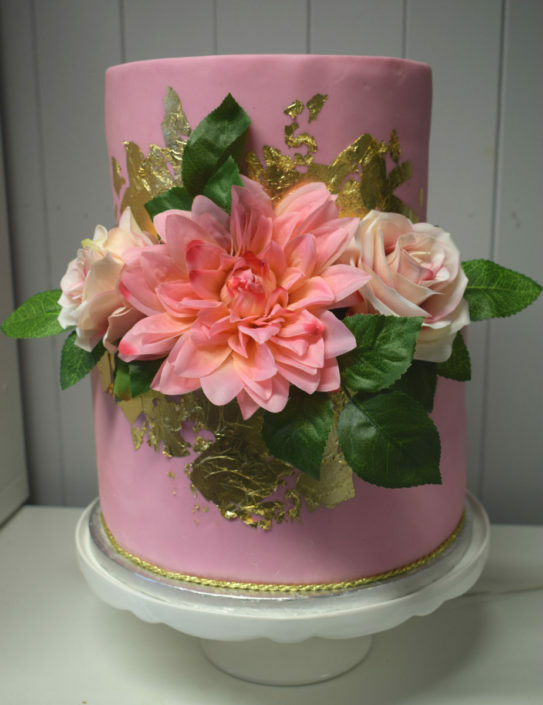 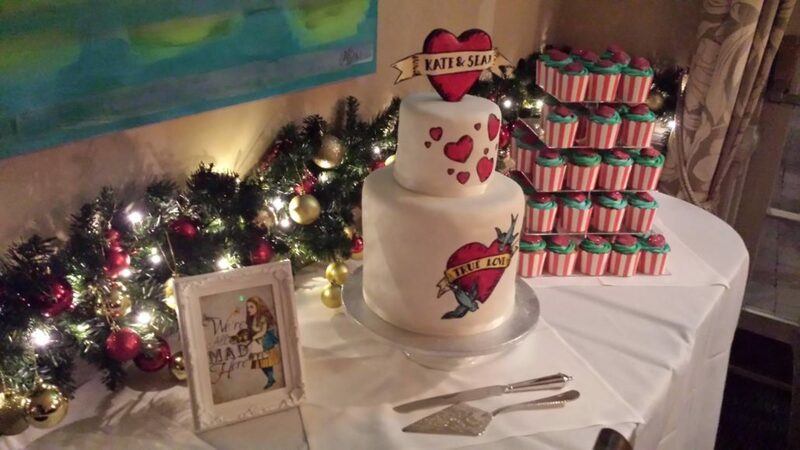 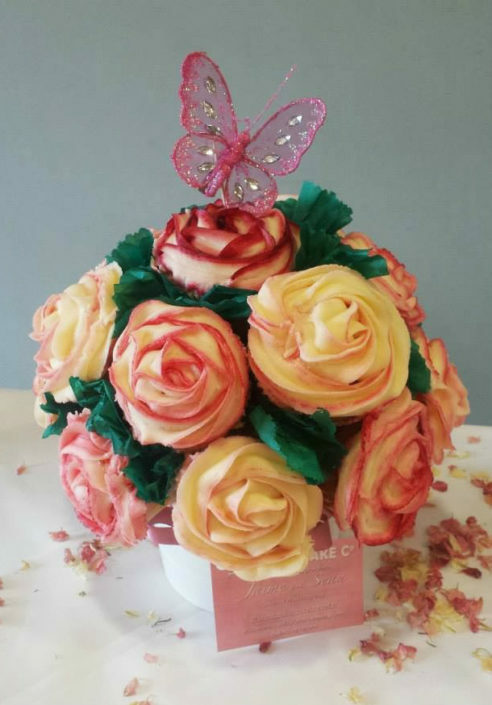 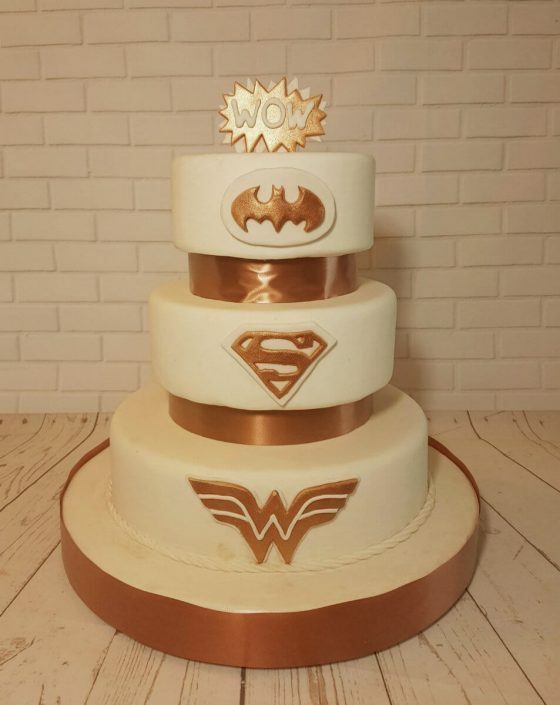 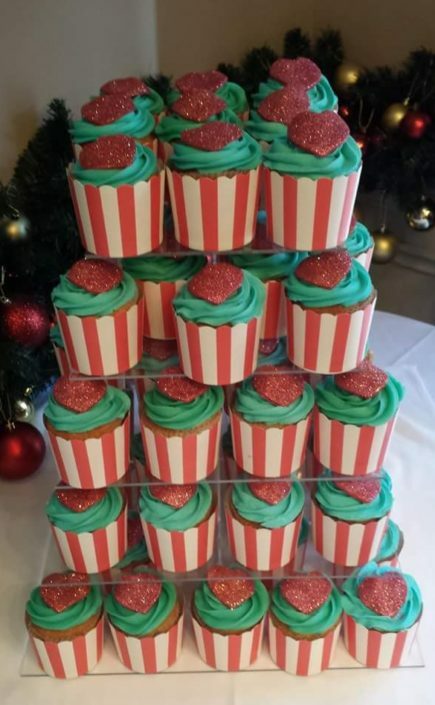 We aim to make your dream cake to your design and will work with you to create a wedding cake with the wow-factor! 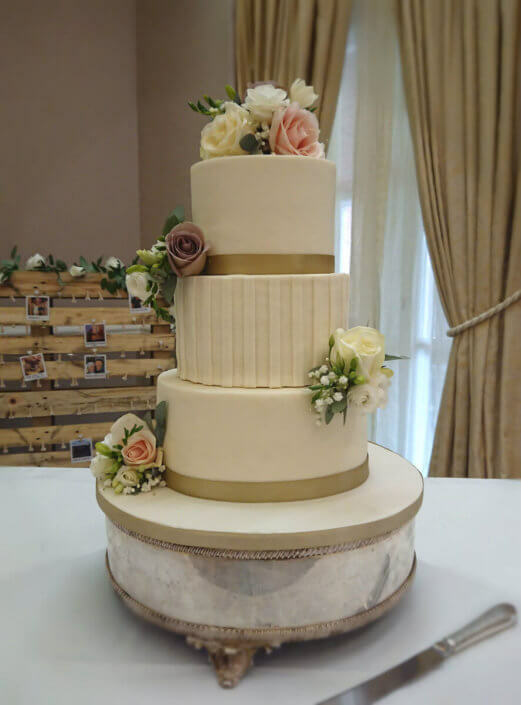 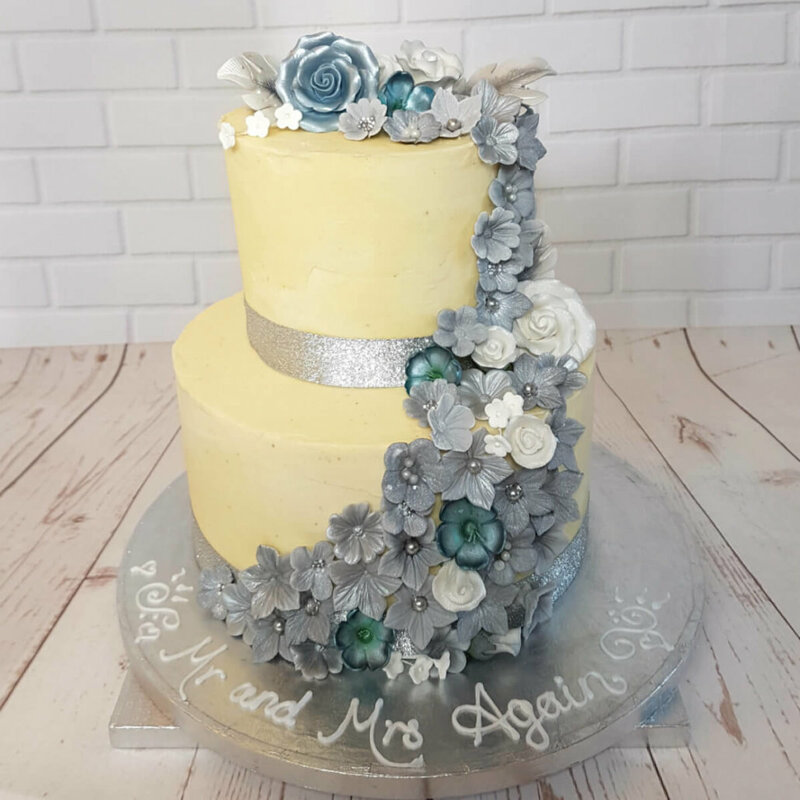 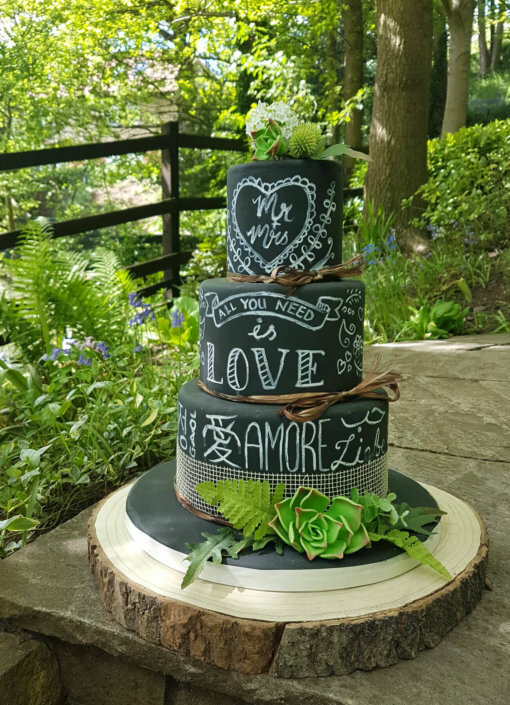 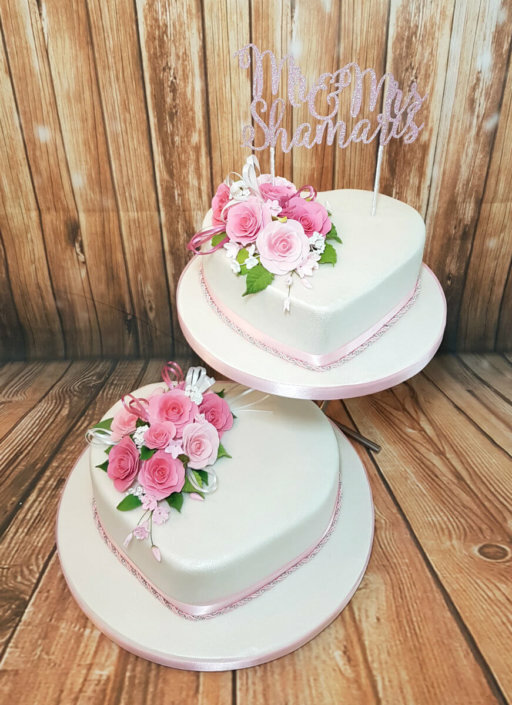 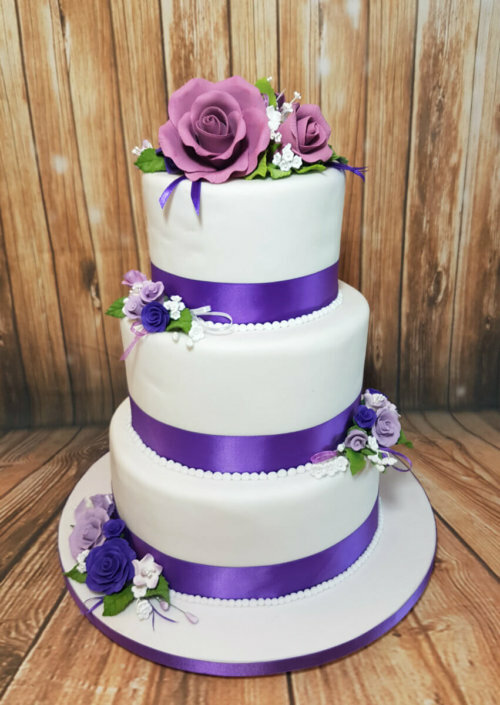 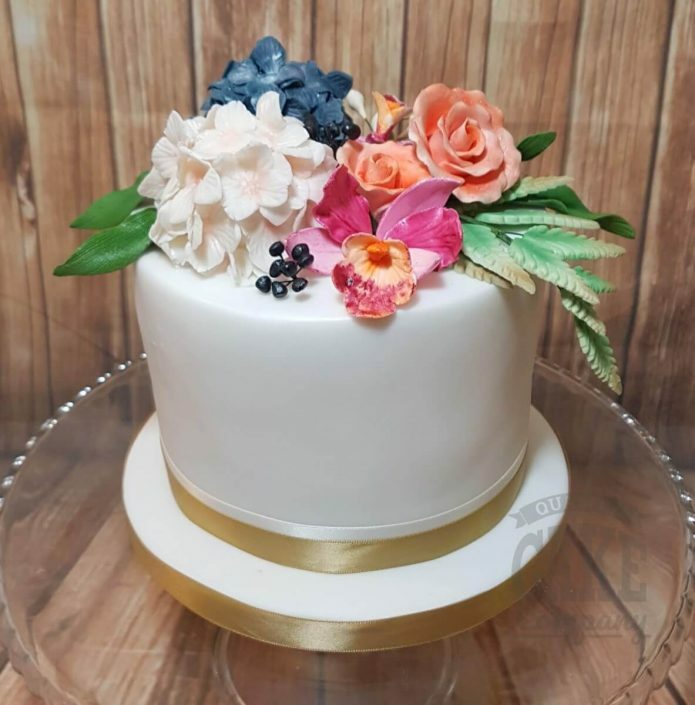 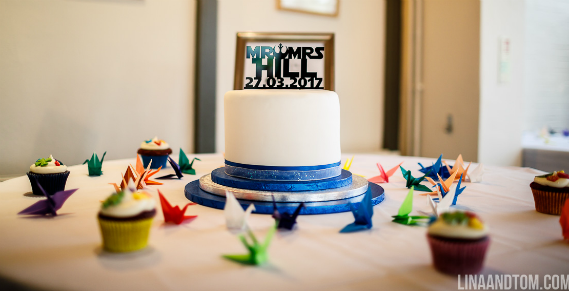 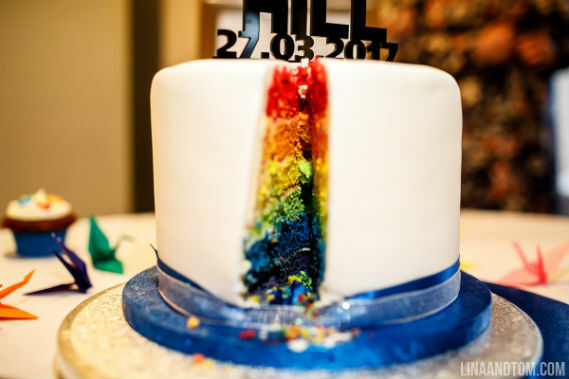 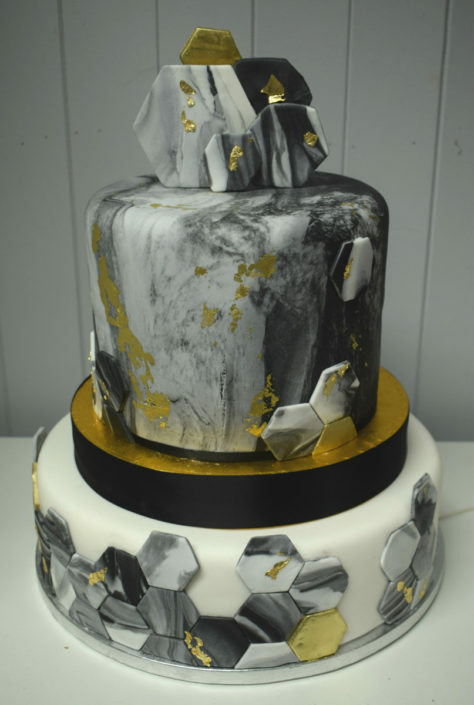 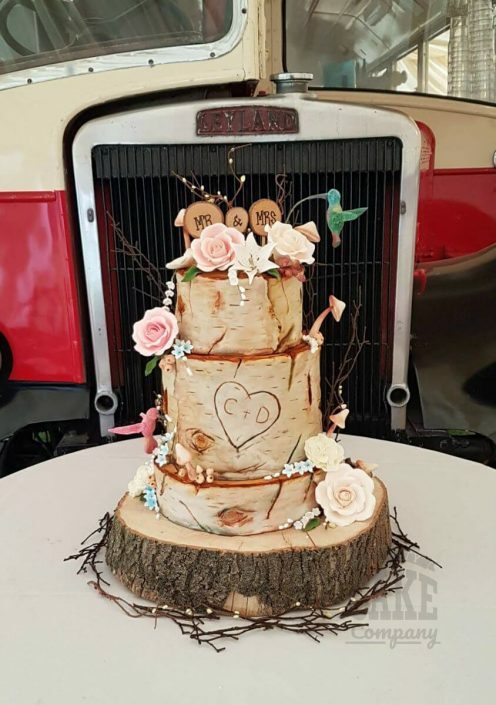 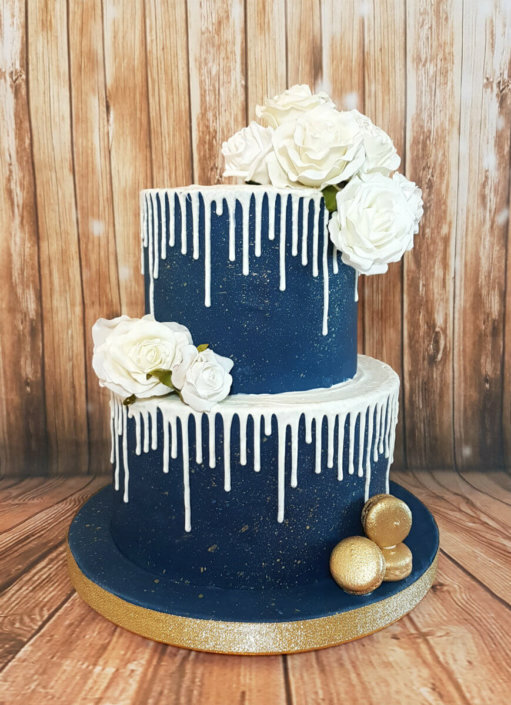 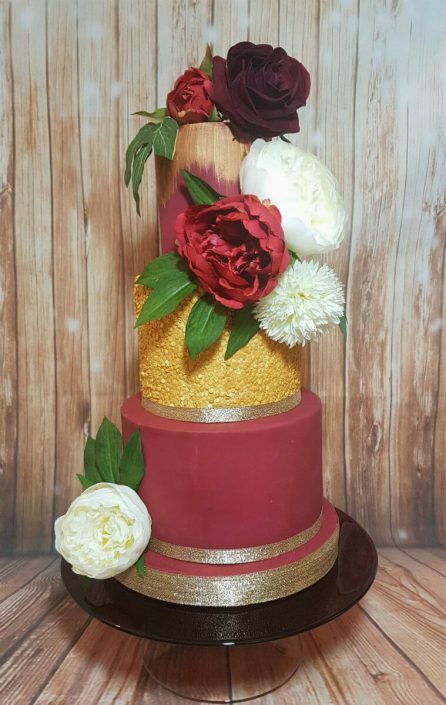 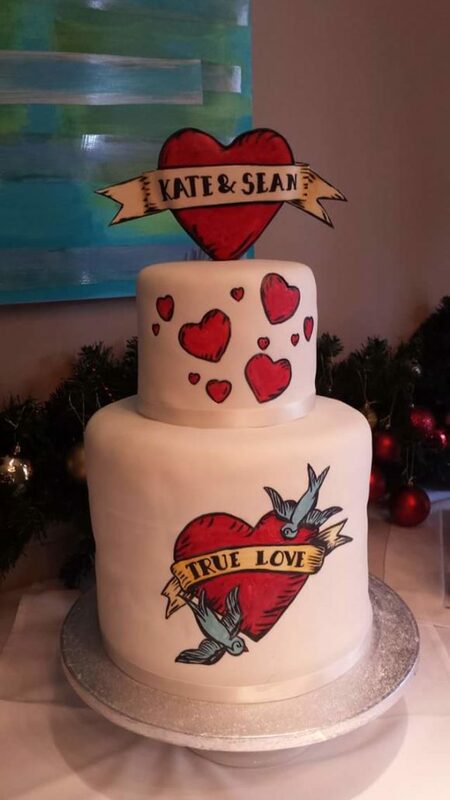 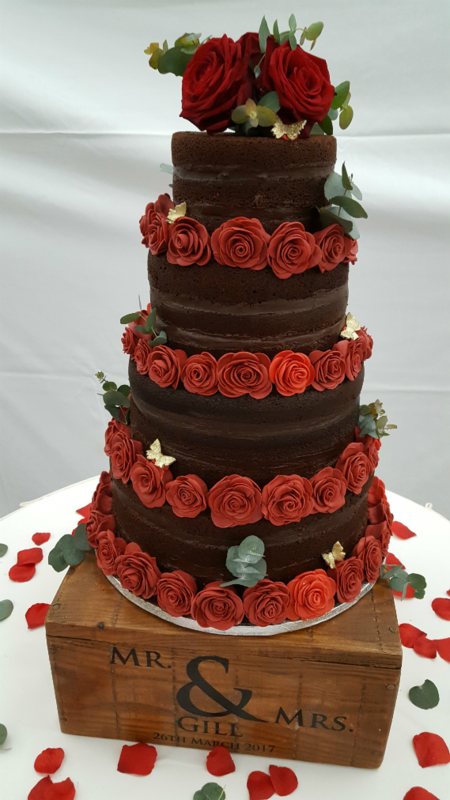 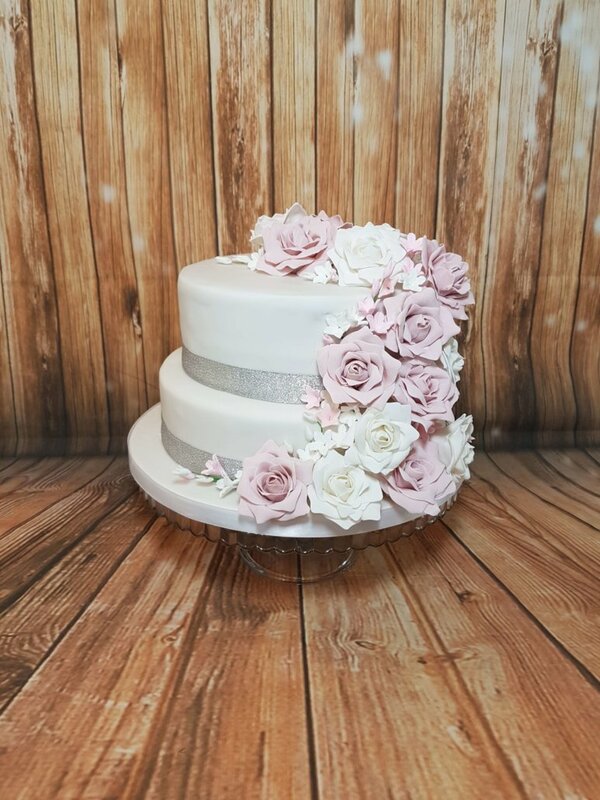 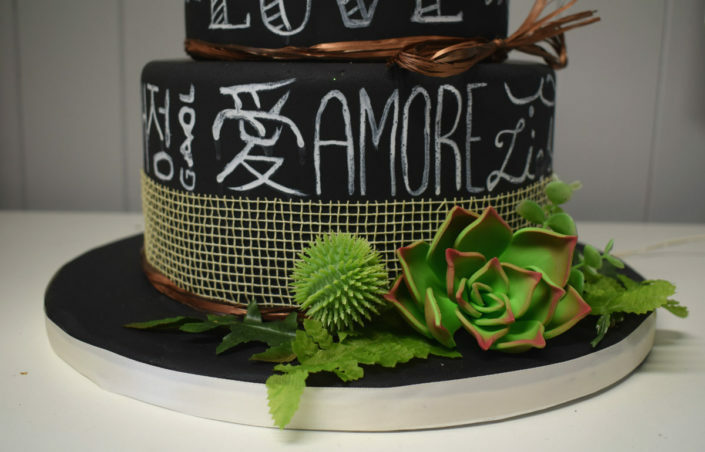 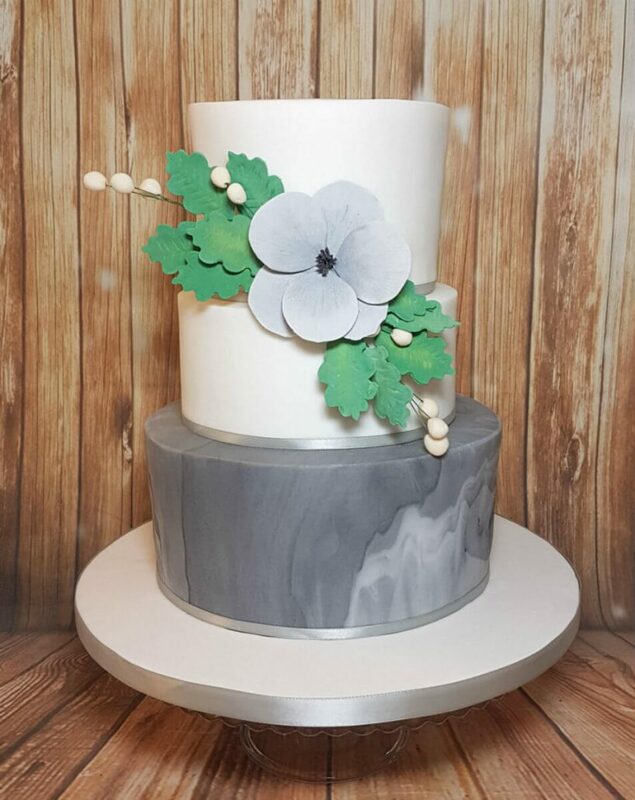 Browse our gallery below for inspiration and find out more about our wedding cake designs here. 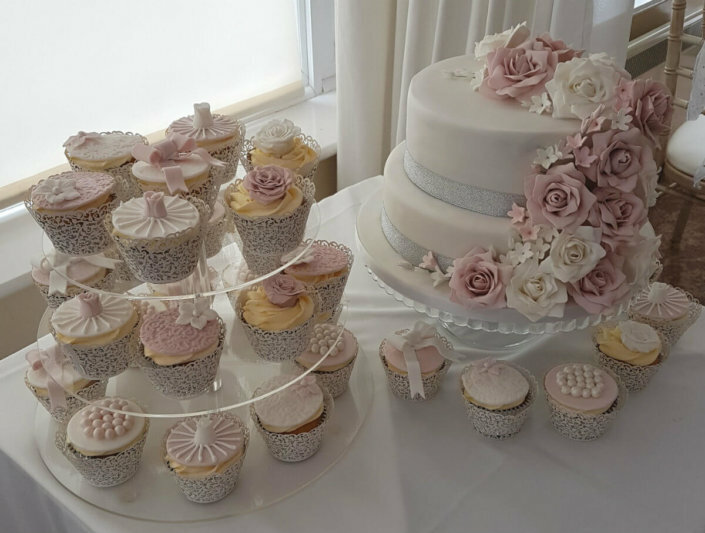 We host regular cake tasting sessions where you can discuss your cake, secure your date and taste some of our delicious flavours. 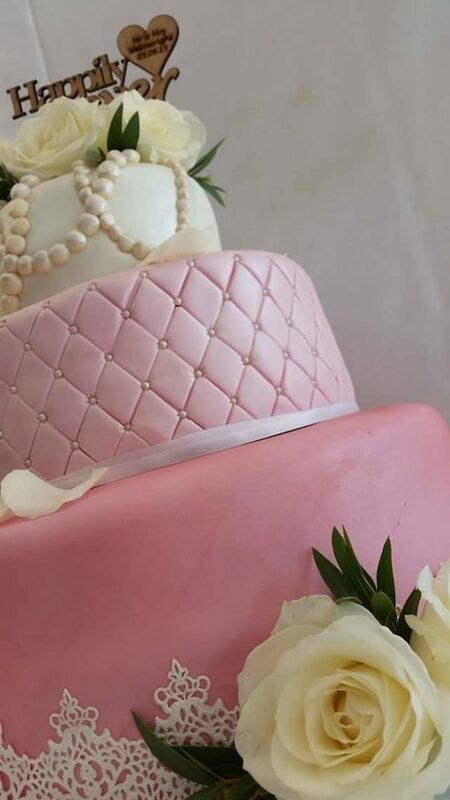 *delivery and setup charges will apply, contact us for details. 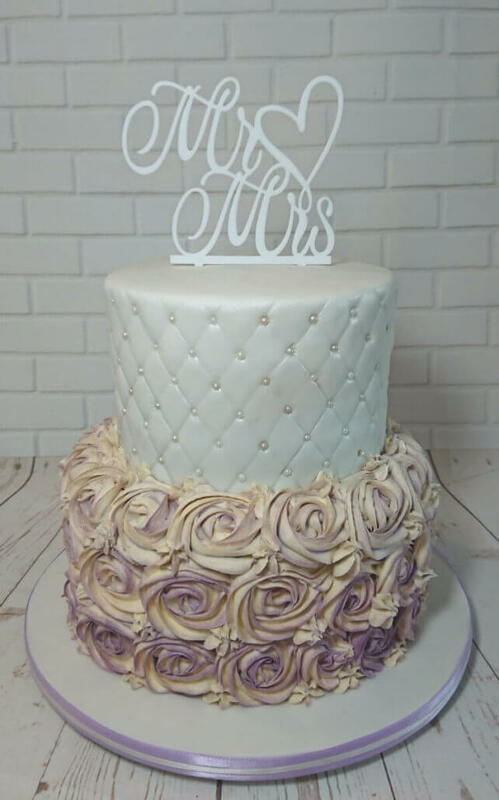 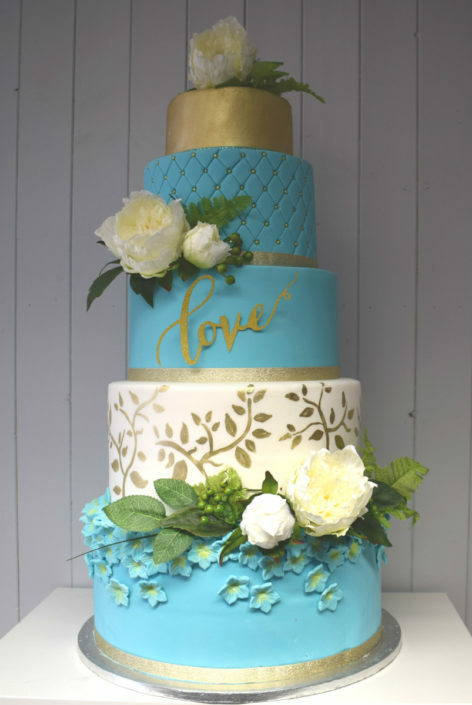 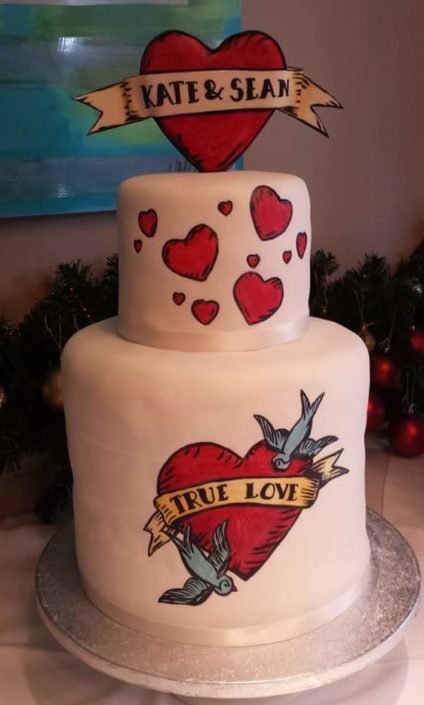 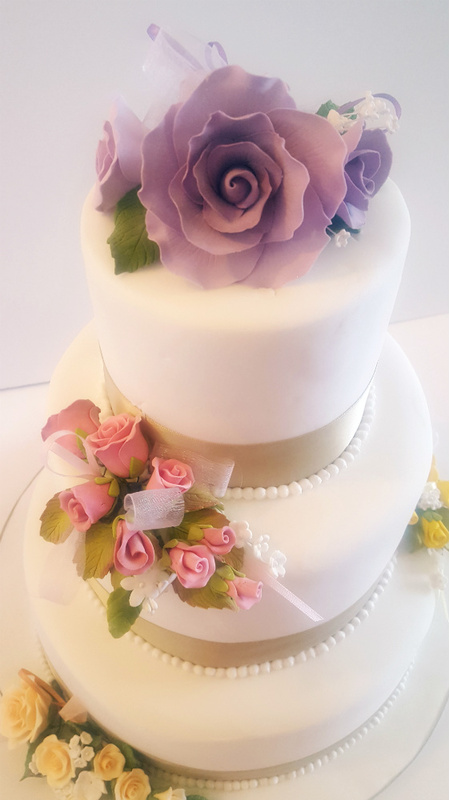 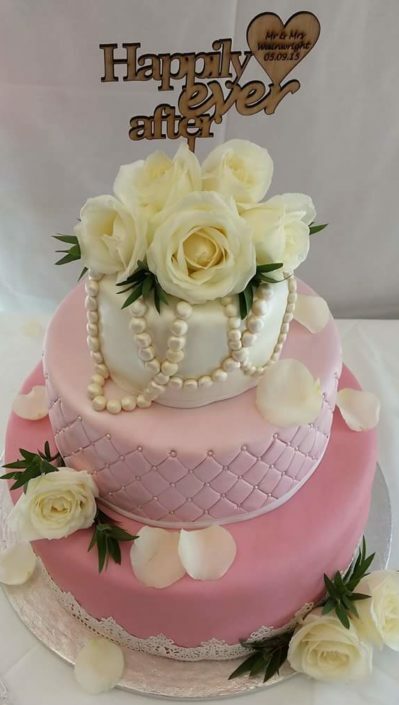 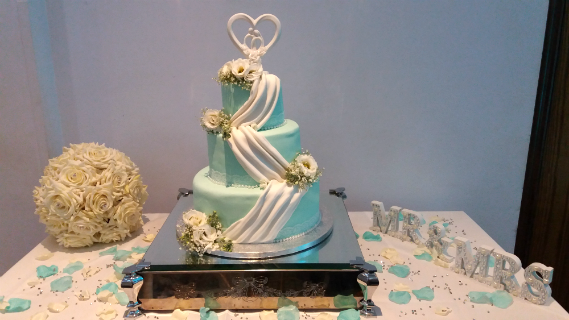 We work with couples to design their perfect wedding cake. 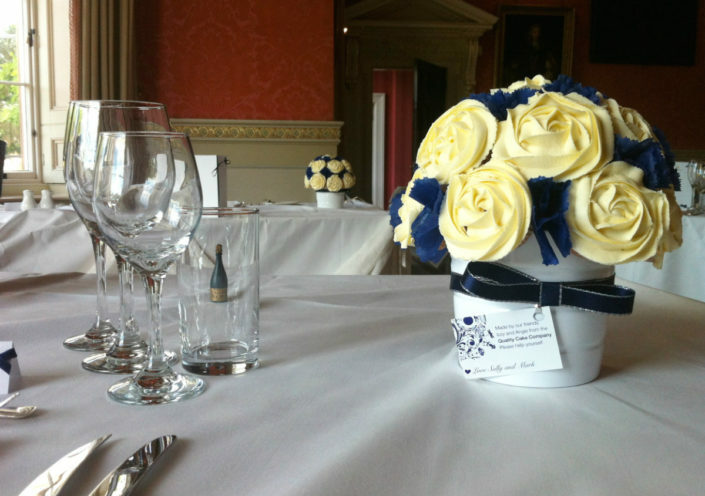 We have created hundreds of different designs and we can make them bespoke to you.